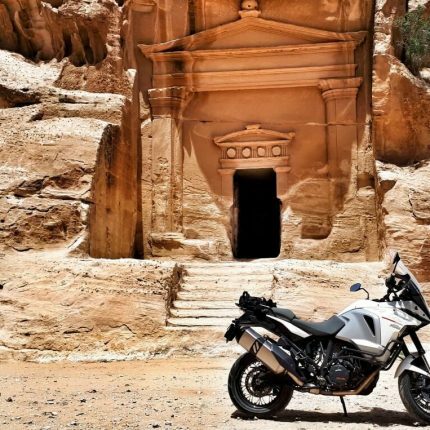 Be in one of the first groups of foreign riders ever to experience the wonders of Jordan by motorbike. 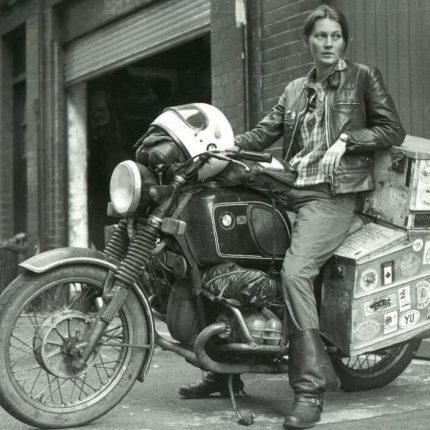 Incredible roads, peerless hospitality, epic history. Both dates for 2019 are now Sold Out. 2020 dates coming soon. Sign up to our newsletter to hear more. £5,650.00 One Lonely Place Left! 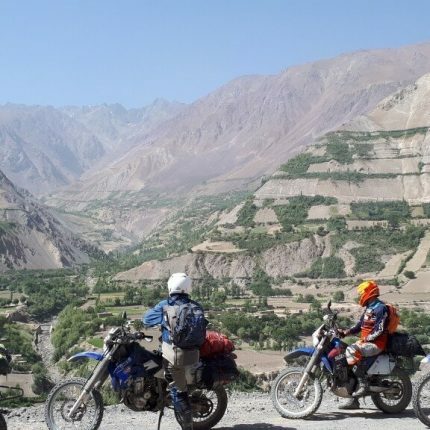 £4,200.00 "Best Off Road Riding in the World"
An epic two-week motorcycle ride though the mountains of Tajikistan. 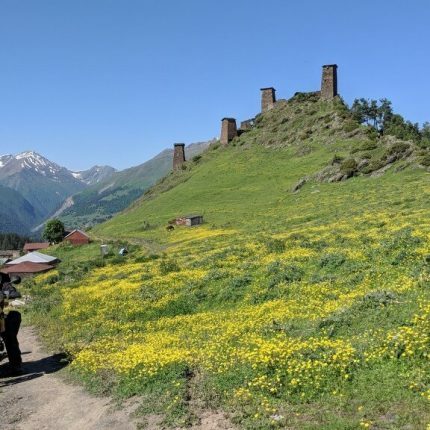 Incredible scenery and life-affirming cultural experiences. Proper bucket-list stuff. Experienced off-road riders only. £4,250.00 2020 Dates Just Released! 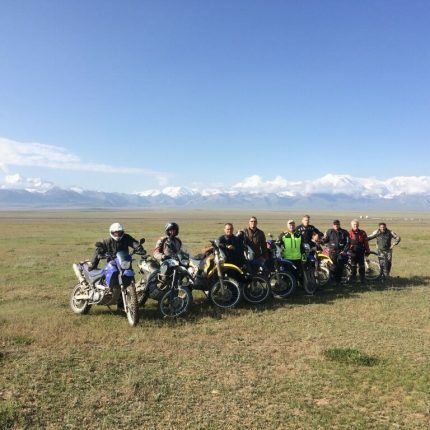 Experience Tajikistan and Kyrgyzstan’s famous Pamir Highway by motorcycle. Guided by our wonderful local team who will look after you like family. Saddle up for a ride of your lifetime.